Thank God (and Ira Glass) that I finally made a dent in that damn pile. I was about to give in and bring the whole lot to a dry cleaner. Talk about dents — that would have put a huge one in our checking account. And a slightly smaller one in my marriage. Excuse me. I just realized that my daughter is washing her feet with her sippy cup. Gotta go. 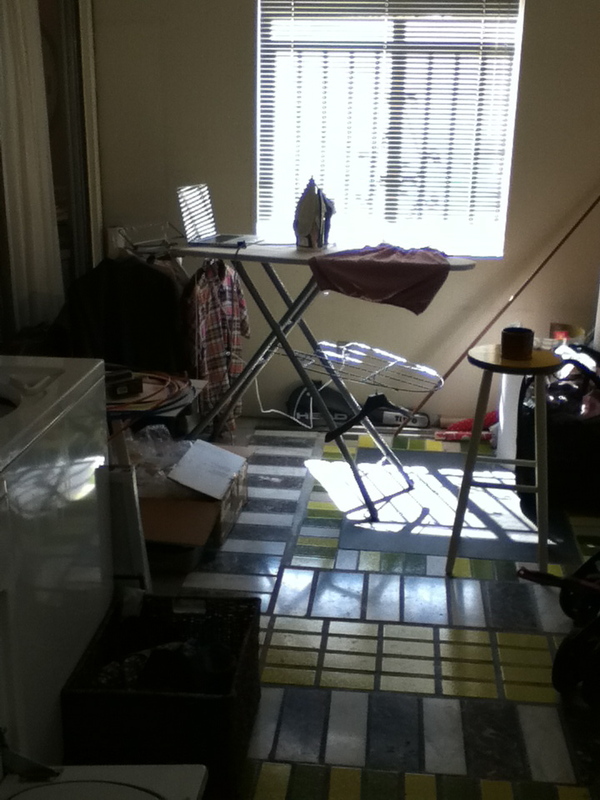 This entry was posted in childcare, laundry/ironing on March 21, 2012 by thumbstumbler.